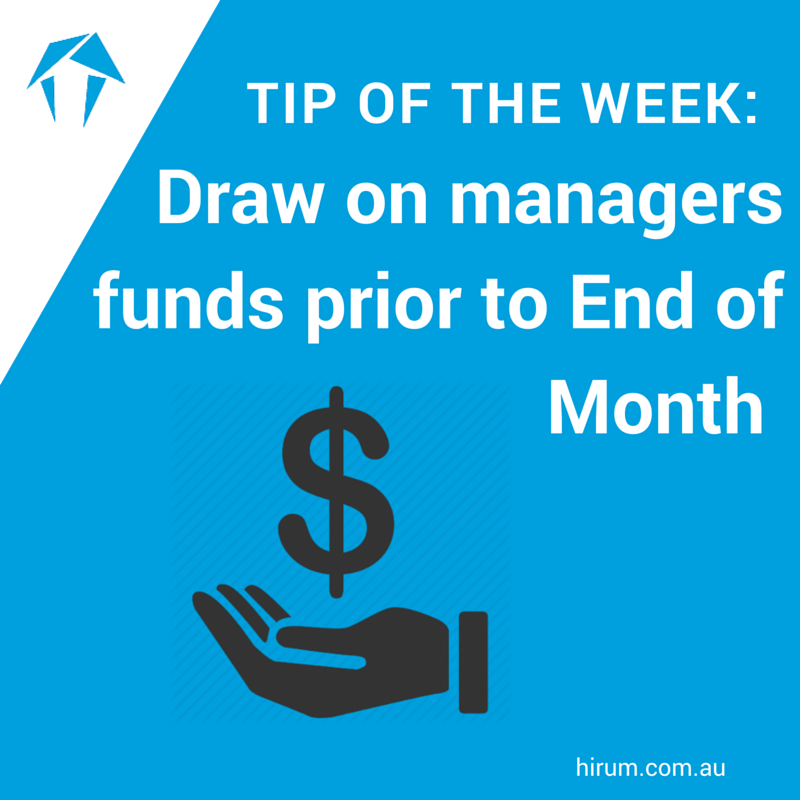 The following tutorial will assist if you need to draw against managers funds prior to the End of Month. Prior to learning how to complete this task it is very important to check the legislation with the Office of Fair Trading in your state to confirm what you can and can’t draw down on during the month. Please note that you should not draw against your Management Fee until the owners have been paid at the end of the month. To check what revenue you are entitled to draw against, preview your Monthly Summary Report. Go to the second last page of the report which shows the manager’s revenue month to date. Based on this Monthly Summary Report, you would be able to draw funds for cleaning, linen, other and a number of sundry amounts. Let’s say the Manager requires a draw of five thousand dollars. Close out of this report, select your Groups icon, and locate the group named Drawings, highlight and select the Group Account icon. Insert a charge for the amount of five thousand dollars and insert a cheque number to pay yourself. If you are going to transfer the funds it is imperative that you still insert the dummy cheque number of 999999 which indicates and electronic transfer, click on to the okay button. There will now be a cheque for your early drawdown in the current month’s cheque reconciliation that can be cleared when you see the withdrawal on your Trust Account bank statement.